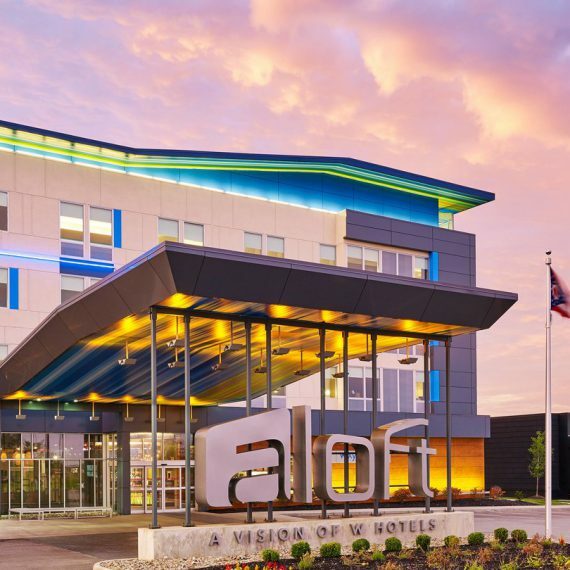 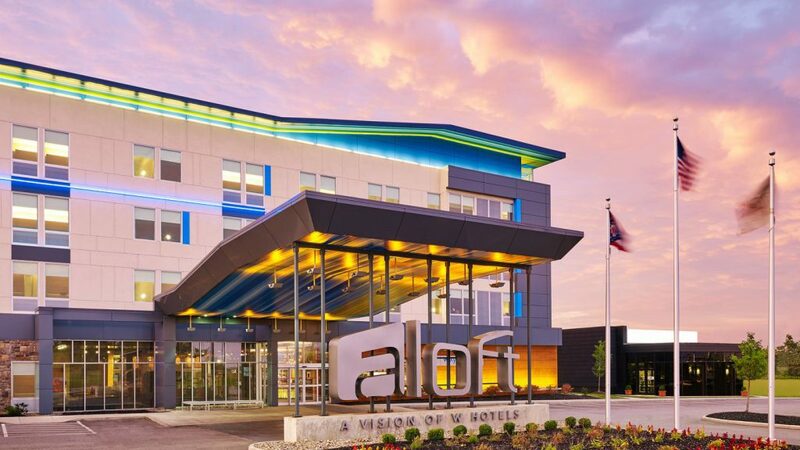 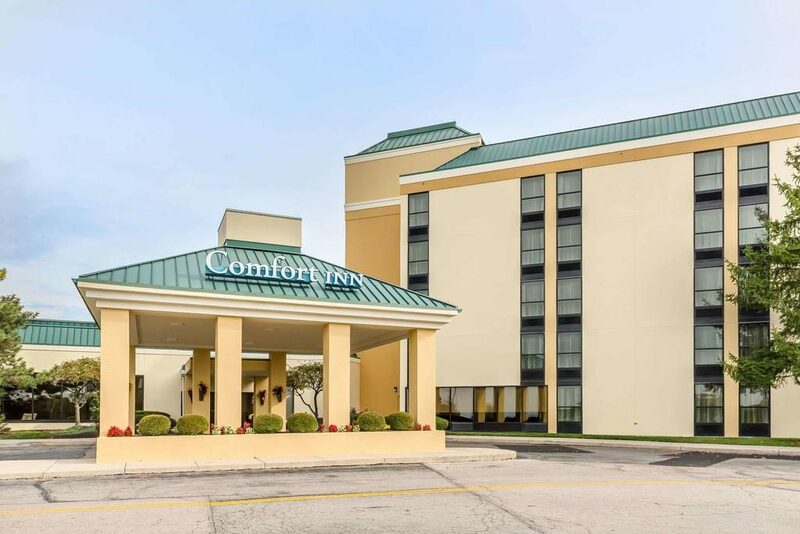 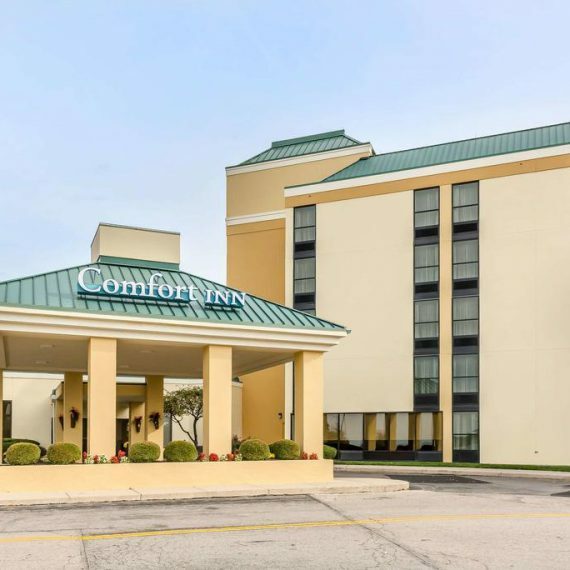 The 49-room Inn on Boltwood features a fitness center, complimentary wireless Internet access, meeting space, guest library, and 30Boltwood, a contemporary full-service restaurant. 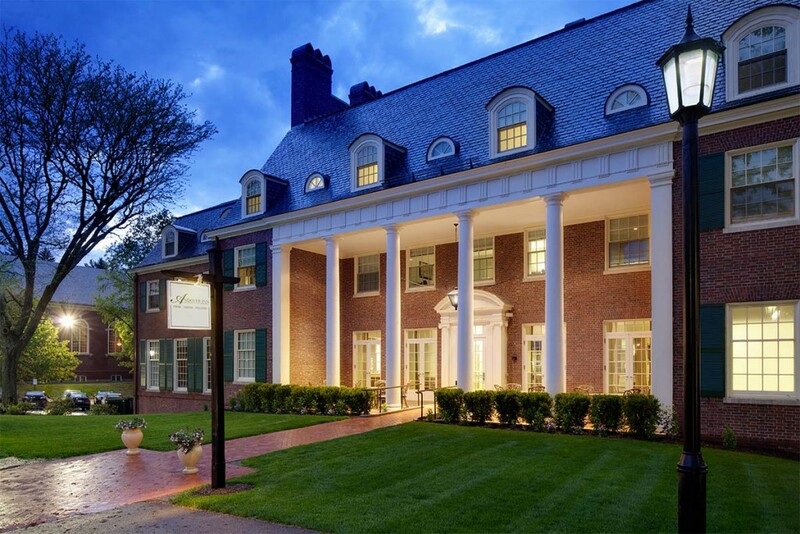 The hotel overlooks the Amherst Common and is adjacent to Amherst College and within easy walking distance to Amherst’s finest museums, restaurants, shops and other points of interest. 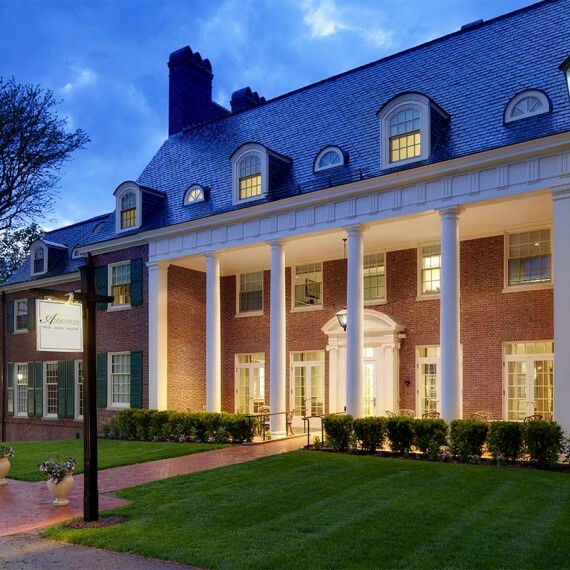 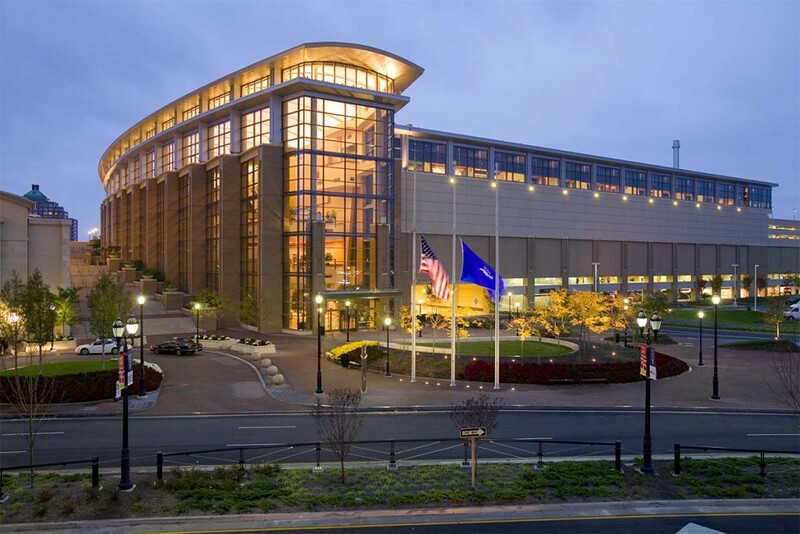 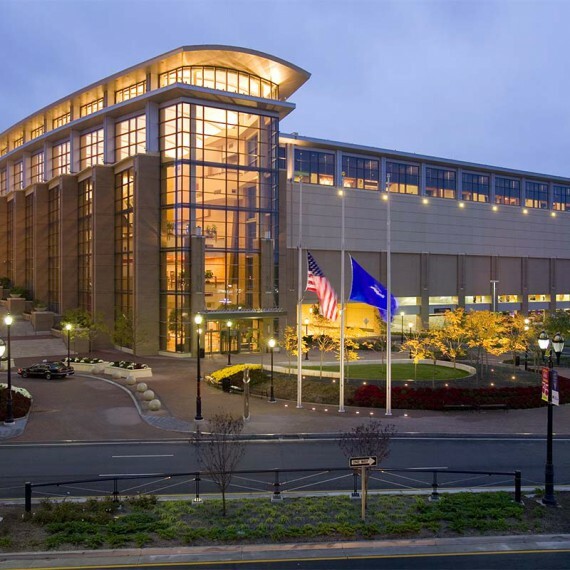 The hotel is conveniently located near Smith College, Mount Holyoke College, Hampshire College, UMASS Amherst, Emily Dickinson Museum, the Mead Art Museum, and the Eric Carle Museum of Picture Book Art. 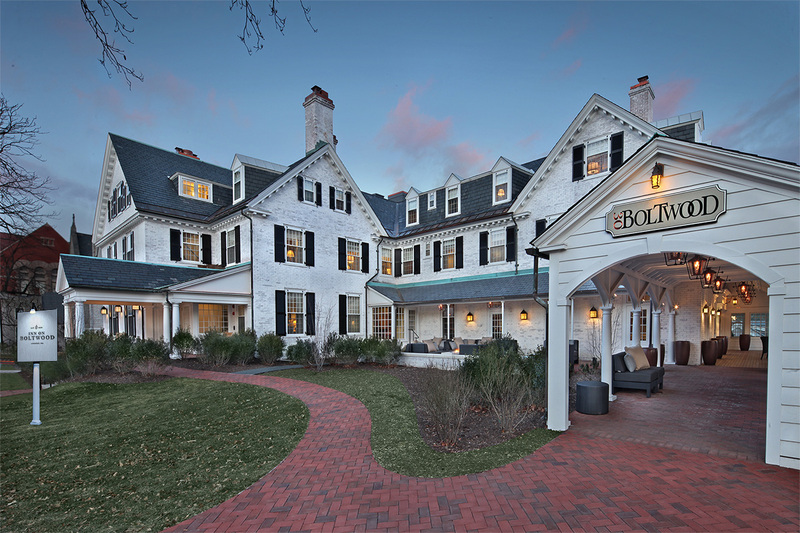 Formerly The Lord Jeffery Inn, Inn on Boltwood is professionally managed by Waterford Hotel Group.